Identify your best selling products and your worst performers. Tag vendors and suppliers. Track product sales by customer. Update stock levels through an efficient inventory count system. 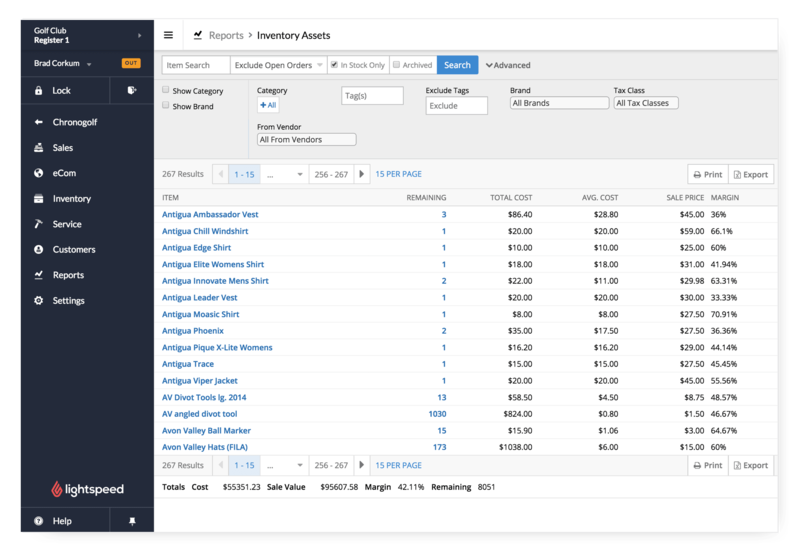 Complete purchase orders in seconds. Generate an asset report efficiently. Automated pro shop inventory management that simplifies your workload.